As you all know, I'm a total Liz Earle addict. Everything and anything Liz Earle and I'm in love. 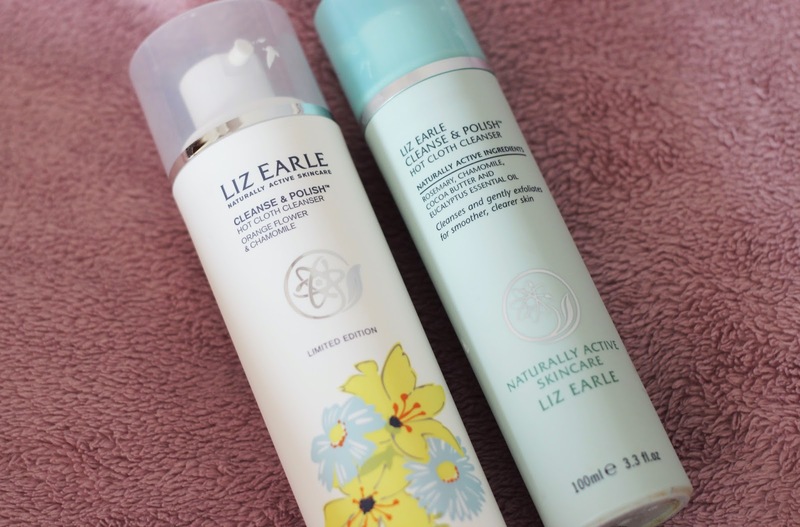 The original Liz Earle Cleanse and Polish Hot Cloth Cleanser has been a staple in my skincare routine since way back. 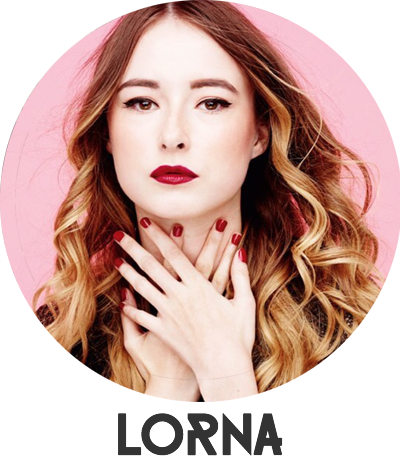 I think it was actually one of my first beauty posts on here! I've tried other cleansers but there's something about it that always brings me back. To most, probably if you haven't used either before, or maybe if your not as an obsessive user like me, you probably won't notice much of a difference. The change in scent is obviously there, the beautiful chamomile and orange flower scents are right up my street and give the product a super relaxing feel. That was a nice change from the original, although I do like the original scent nearly just as much. The only thing I would say was that I found the texture to be slightly slightly different and as I said this probably wouldn't be noticeable to most. I do like it, in fact I really do like it but there's something that just doesn't meet up to my standards of the original. Perhaps I'm just used to using that one? I'm not sure, I find it slightly lighter and it's perfect for cleansing my skin when it's feeling irritated. It's not like the original isn't, it's just that this is probably a bit better for that. I would say that if your a massive original fan like me, then I wonder if this'll be for you but if you haven't used it or don't use it as often then I'd say give it a go. It smells amazing and feels amazing and it cleanses just as well with the muslin cloth as the original does. It's just down to personal preference. Snap it up before it goes though as it is limited edition!